If you like to feel adrenalin pumping in your veins, this is right for you. Bouldering is a rock climbing style without ropes. At this climbing style you won’t go higher than 3 to 5 meters and below is a mattress, so nothing bad can happen. After the bouldering activity you can rent a sauna to rest your body and soul. 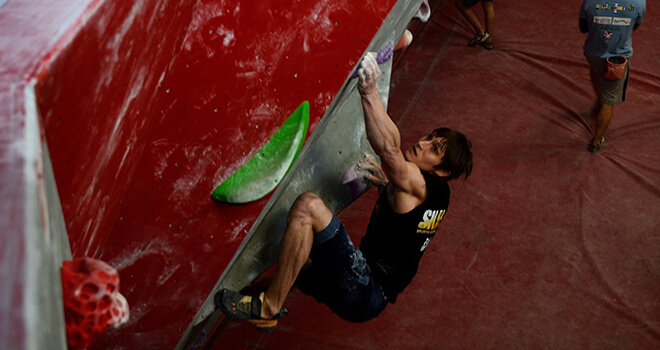 You will be picked up from your hotel and driven to the place where you will be able to try out bouldering. After safety instructions you are ready to start climbing. There will be an instructor who will help you any time if you will have any questions.